3. Dry pet food is available in re-sealable packets, or can be stored in an air tight container up until the best before date. 4. Always be responsible when feeding treats – reduce the size of the meal accordingly and don’t feed so much that the nutritional balance of the diet is disrupted. 5. 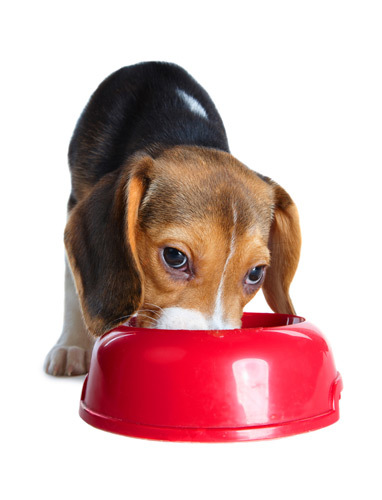 Always keep food and water bowls clean, wash and rinse them well, separately from human food dishes. Plastic bowls may have to be replaced periodically. 6. 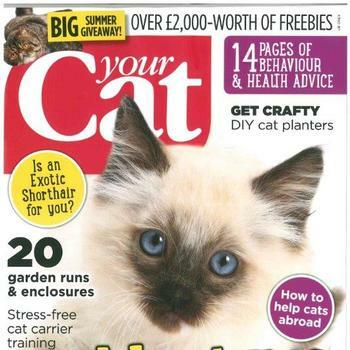 Feed an amount to maintain good body condition - use our Pet Size-O-Meter to check your pet's size and shape. 7. Make looking after your pet family fun – sign up to the PFMA Family Pet Pledge and use other tools in our Toolkit section. Many foods that we find delicious just aren't good for dogs; here are some foods you should avoid feeding your dog. The veterinary consensus is that cooked bones should never be fed because of the potential health risks from splintering. We would advise pet owners to seek veterinary advice on feeding raw bones to their dog. Many manufacturers produce safe and helpful chewing products with proven oral health benefits as an alternative to bones. Any homemade pet food you provide will need to be tailored to your dog’s individual needs and should take in to consideration factors such as lifestage and lifestyle, for instance how old are your dogs? Are your dogs active? 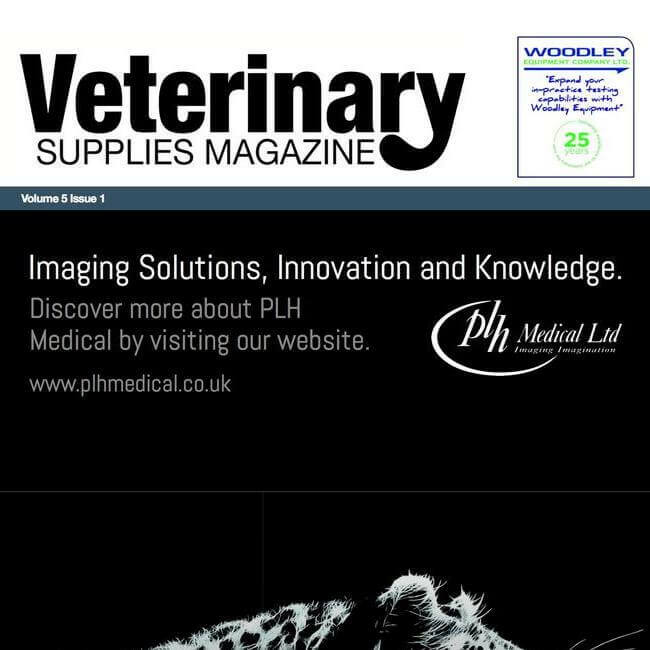 As it is a tailored approach, you will need to find a vet or animal nutritionist who can help you with this. 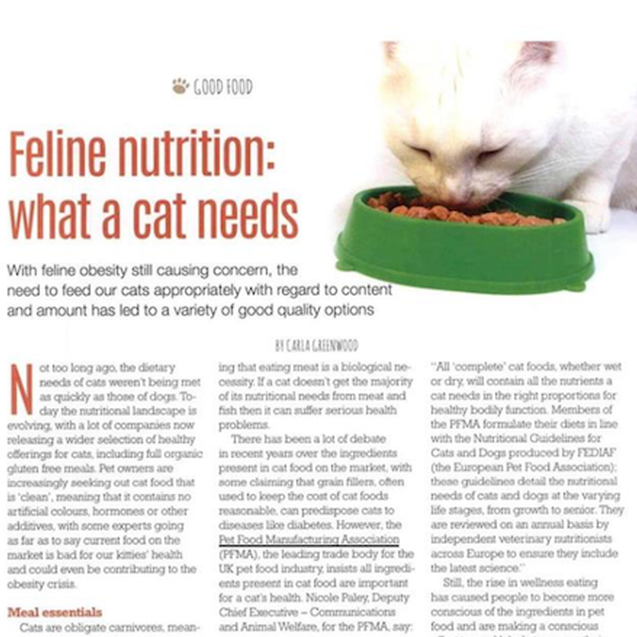 PFMA's vet survey shows growing confidence in prepared pet food - BUT obesity still a growing concern.